First responders scrambled to save as many of them as possible when the fire engulfed the building on Monday, ABC reports. And though many of the important pieces housed at the cathedral were removed in time, others were destroyed in the blaze. Anne Hidalgo, Paris mayor, confirmed that several of the most sacred works have been saved and Franck Riester, French culture minister, said others were being held under lock and key at the city hall, Metro reports. While the true extent of the fire's damage is not yet known, here's a list of the treasures that were saved and some that weren't. French officials said it appears the facades, bell towers, flying buttresses and much of the building's general structure have been saved, Slate.com reports. Such terrible news regarding Notre-Dame. We wanted to show it here in its full glory ???? ?? @globetrottersallure ???? ?? 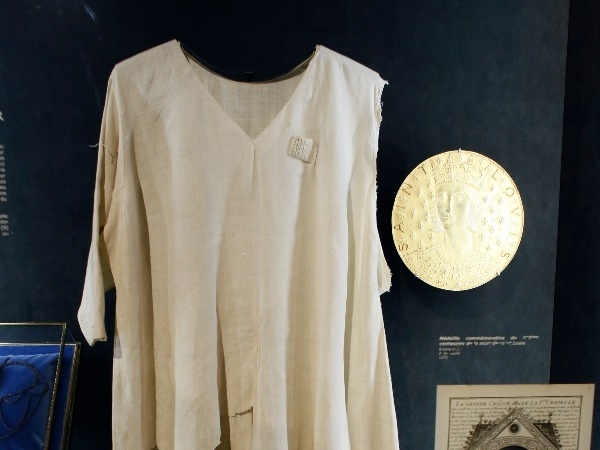 The garment, said to have been worn by Louis IX as he brought the Crown of Thorns to Paris, was kept at the cathedral and was reportedly saved. 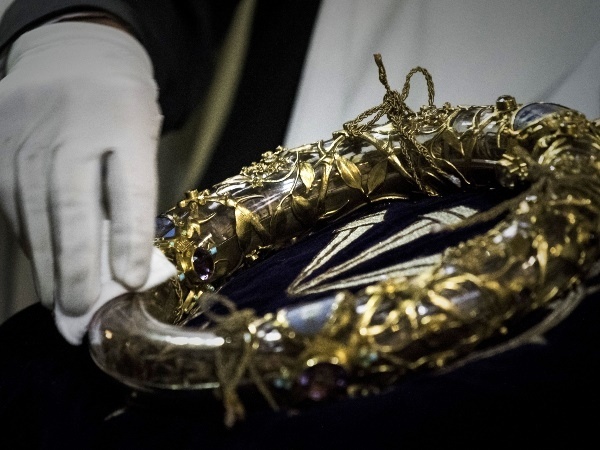 The hallowed object – said to be a relic of the wreath of thorns placed on the head of Jesus Christ at his crucifixion – was stored in the cathedral's treasury. Hidalgo said the crown had been taken into safekeeping. A set of copper statues have been saved, Slate.com reports. Other statues representing the 12 apostles and four evangelists that graced the top of the cathedral were removed last week as part of the $6.8m (nearly R100m) renovation project. Firefighters also reportedly managed to save a number of valuable art pieces from inside the cathedral, but it's not yet known which pieces these were. Although it is not 100% certain, most of the bells were saved, as it seems that the two main bell towers were preserved. Officials haven't confirmed this yet. The cathedral's main bell, a 15th-century bell called the Emmanuel Bell, survived the fire. The Emmanuel Bell has for centuries been used to mark some of the world's most important moments, such as the end of World War II and the 9/11 terror attacks. The iconic spire was built in the 19th century for the cathedral's restoration after the success of Victor Hugo's novel The Hunchback of Notre Dame. The wood roof covering the stone vault, known as "The Forest" because of how much wood was used to build it, was largely destroyed. Part of that roof structure dates to the 13th century and was made from trees cut down between 1160 and 1170, CNN reports. The circular rose window is one of the most famous pieces of stained glass in the world. 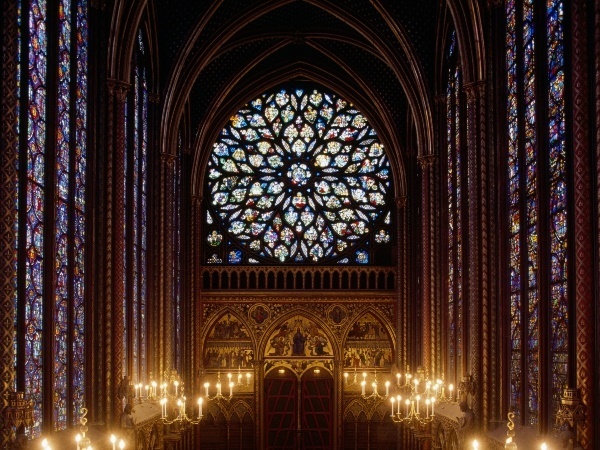 This one was built in 1260 and became the pattern for rose windows in cathedrals around Europe. The fate of the organs – some of the largest organs in the world, with nearly 8 000 pipes and some dating back to the 1700s – is still uncertain. The Great Organ is operated by a head organist, a position recognised around the world as highly prestigious.